Regulators are working hard to avoid a repeat of last year’s flooding on Lake Ontario and the St. Lawrence River. 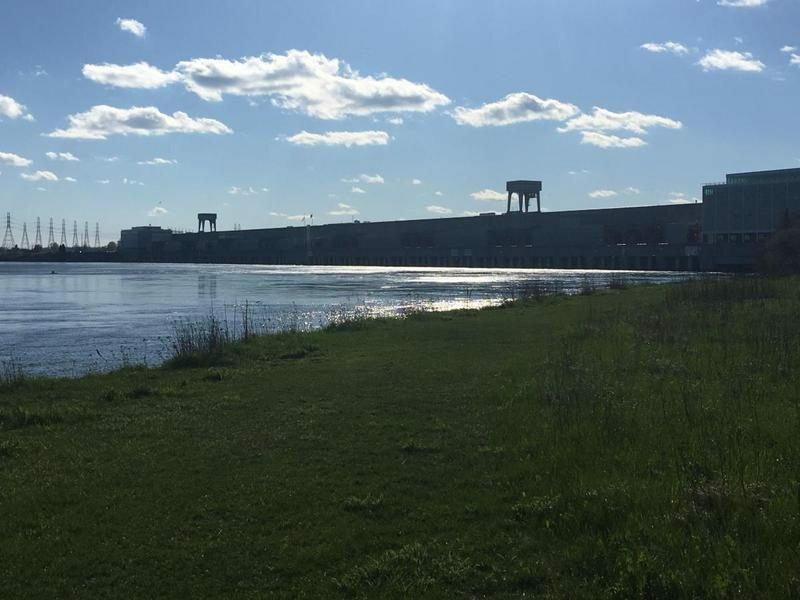 The International Lake Ontario St. Lawrence River Board, which manages water levels, set a record last month for most water pushed downriver in any month since the dam was built in the 1950s. As a result, Lake Ontario levels are below where they were at the same time in 2017. Board member Tony David says a relatively cold winter has created a stable blanket of ice on the St. Lawrence River in front of the hydropower dam in Massena, which is the only way to control water levels on Lake Ontario. Lake Ontario is still almost a foot above long-term averages for this time of year, at 245.9 feet. But David says the problem last year was record-breaking rain and snow melt in the spring. Even before that, he says, the mild winter didn’t provide an ice blanket to send water downstream. Critics blame a new water management system called Plan 2014 for widespread flooding and erosion damage last summer and fall across the region. But David says Plan 2014 just couldn’t handle last year’s wet spring. With this winter’s outflows lowering the Lake, he says the system is set up to prevent another year of high water. But a lot will depend on Mother Nature.